Up to three winning submissions will be chosen to be featured in an ongoing photo series on TRACKS’s social media and website. Other uses may also be permitted but credit will always be given to the artist. 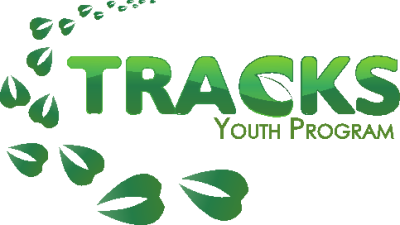 Please submit scanned or clearly photographed copies of your finished pieces to operations@tracksprogram.ca or use submission form below. Is there anything you would like to say about your submission?